Kevin? The reason behind Kevin's name (which is common name for men) is that her parents were inspired by the protagonist of the English film 'Home Alone' and hence decided to name her 'Kevin'. 21-year-old Interior Design student Kevin Liliana is Miss International Indonesia 2017. Kevin represented Jawa Barat, Indonesia and succeeded Miss International 2016 2nd Runner-Up Felicia Hwang. 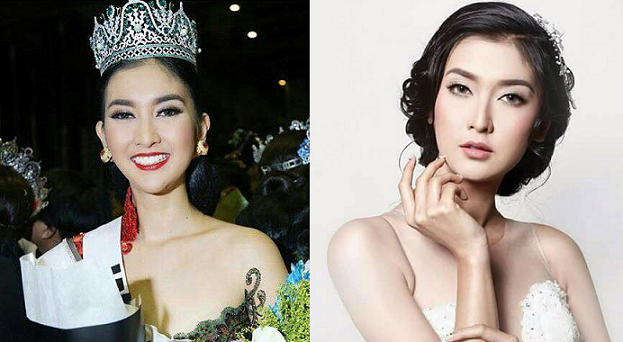 This 5'9" stunner will now represent Indonesia at the 57th edition of Miss International pageant. Kevin wants to open an organization promoting art and culture among children.